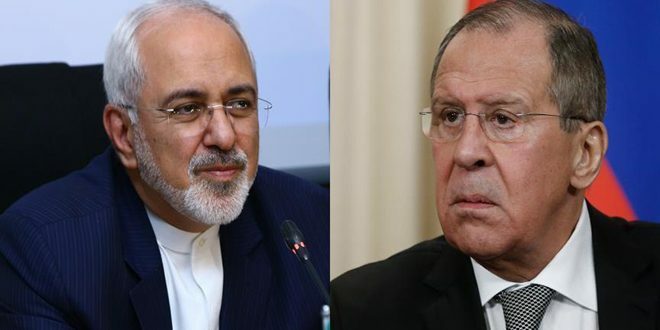 Tehran, SANA- Iranian Foreign Minister, Mohammad Javad Zarif, announced that his country submitted a proposal on solving the crisis in Syria to Munich Security Conference, but no one showed readiness to discuss it. 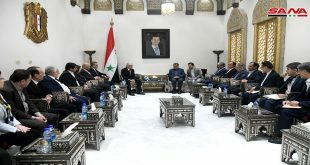 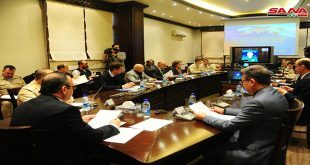 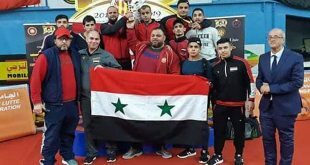 On Iran’s measures regarding the Turkish aggression on Afrin city, Zarif said, in a statement at the conclusion of the Conference Sunday, that what we have done is to prevent the operations which endanger Syria’s independence and we are not supporting those operations as they don’t serve the interest of anyone. 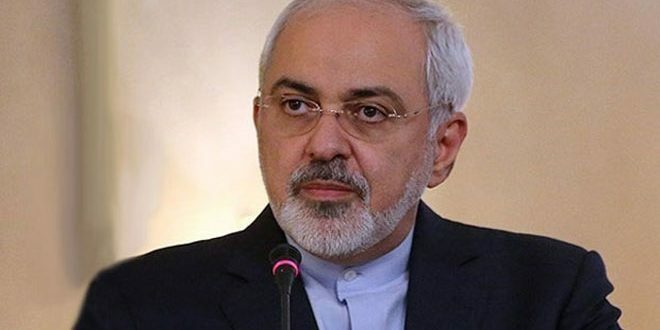 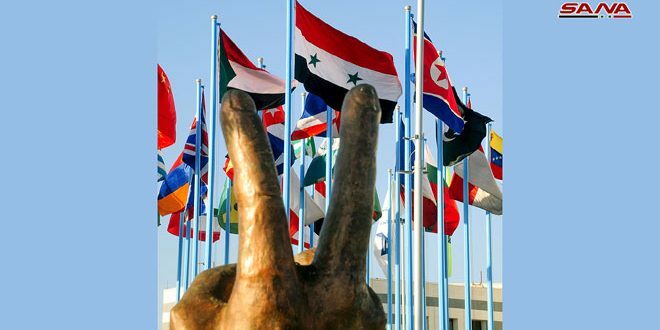 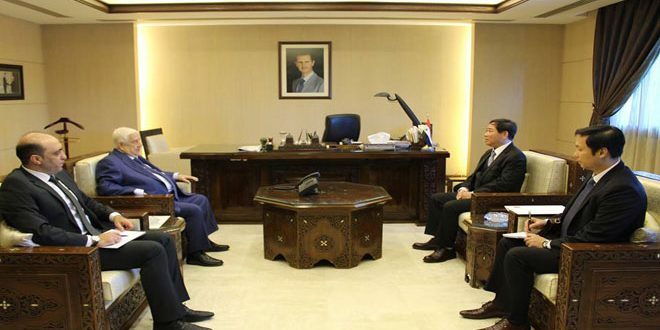 He added that “we held consultations with our Turkish neighbors in this regard and briefed them on the US destructive policies in Syria and the dangers of those policies,” asserting that Iran believes that the appropriate way for facing this danger is not the military act.